Our services include installing, replacing or repairing water heaters, kitchen sinks, toilets, gas water heaters, tubs & showers, and more. 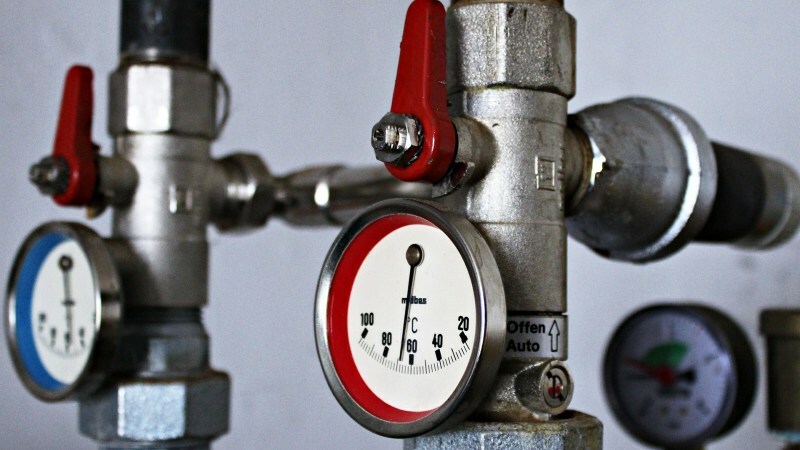 We offer heating services for boilers, furnaces, pumps, as well as oil tank and radiant heat systems installations. When you need service for your plumbing or heating system, you want only the best plumber coming into your home or office. 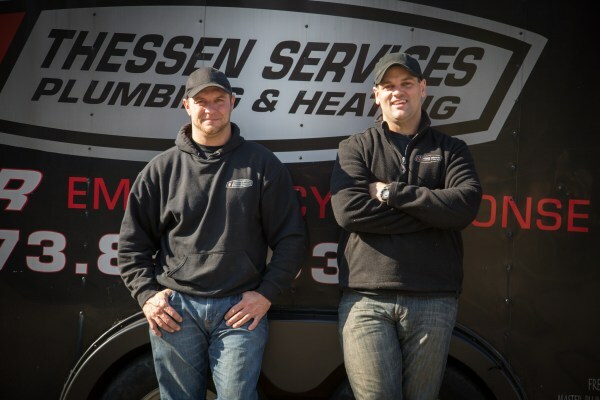 Thessen Services is your go-to Master Plumber for comprehensive plumbing, sewer, sump pump, and heating work. We guarantee all our work and make sure the job is done right the first time. Whenever Thessen Services employees come to your home, they treat you and your property with respect. Thessen technicians let you know what the problem is and what it will take to fix it, before they do the work. You’ll have an estimate of costs before work begins. They pride themselves in doing the work correctly first time around. The company’s many years of expertise assures you this is a plumbing company that is not going to fold up shop any time soon. Customers in the Northern New Jersey area can be assured of friendly, professional, environmentally-sound service with a long-held record of reliability. "They were outstanding in every way from start to finish. Advice, performance, clean up, no end of courtesy just unbelievable fantastic people to do business with." 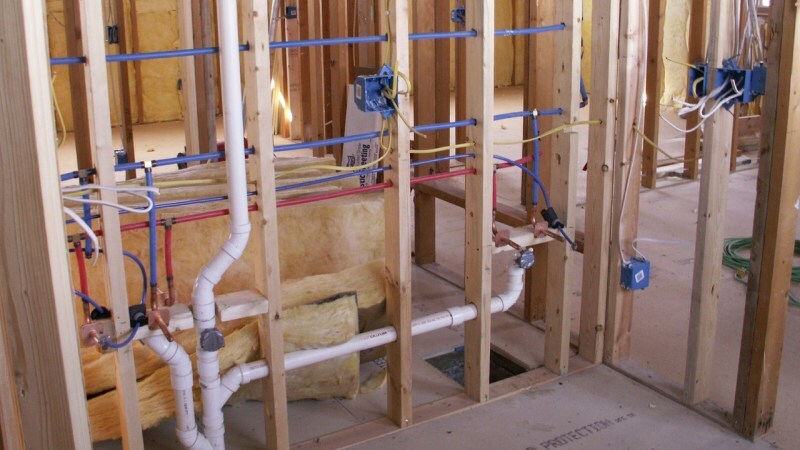 "The plumber was very professional and diligent. He even asked me for extra pieces of tiles to fill up some gaps on the floor that were open due to the different base of the old vs. the new toilet. He cut them and installed them as well. Good job!" "Prompt, reliable and polite. Fixed an issue two other plumbers had failed to even identify. Already planning to have him back for some preventive maintenance." "Thessen Services was on time, neat work and was well within the ball park as far as cost." "Very quick to respond, friendly & helpful. I would recommend to others." Thessen Services is your go-to Master Plumber in New Jersey for plumbing, heating and drain cleaning work. 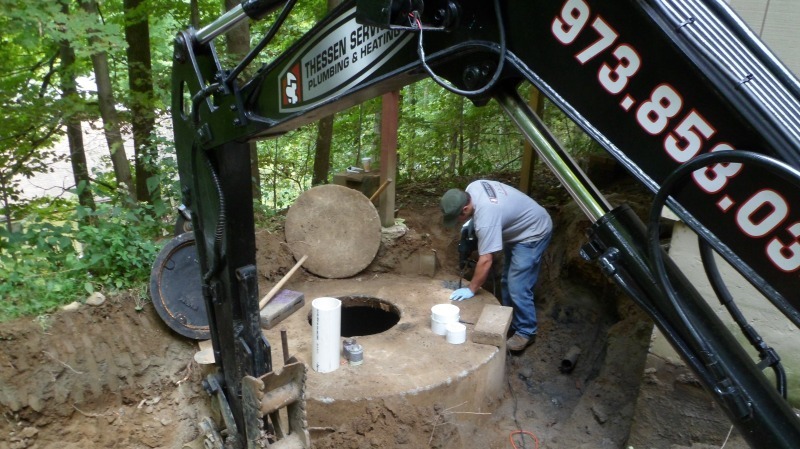 We serve Hewitt, West Milford and surrounding areas.